So you’ve chosen your dress for the big day, now for the second most important outfit, what your bridesmaids will be wearing. 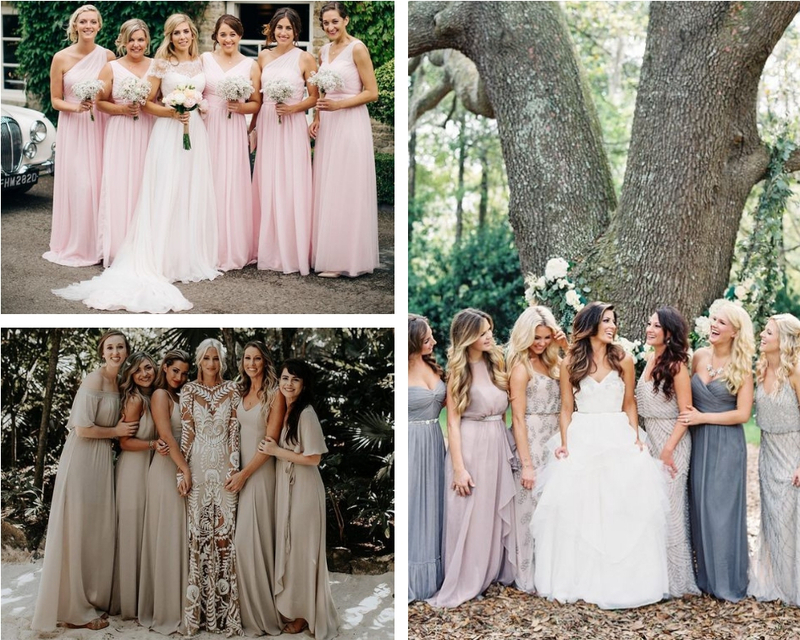 With so much choice these days and the pull away from tradition to go all out bling or opt for mismatched designs where will you start when choosing your bridesmaids dresses. We’ve put together some top tips to get your started so you can enjoy the process and have a little fun along the way. Obviously before the dresses you need to appoint your bridesmaids. 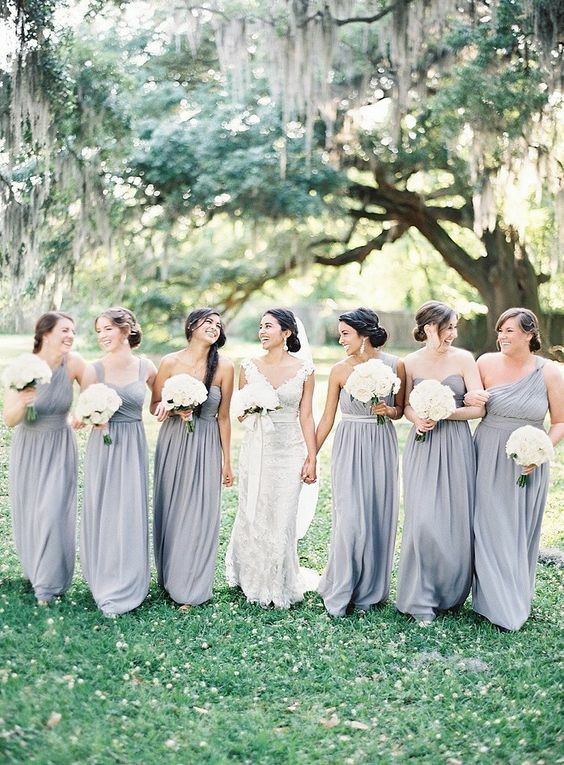 Once you know who your bridesmaids will be it will be much easier to decide on a style. This may run with their individual personalities, different style to suit different shapes and sizes or if they are all quite similar a matching set of dresses to complete the look. So that hope is you’ve already chosen the dress you’re going to wear on your big. Our advice is to make sure you have before you even consider your bridesmaid dresses. This way you can avoid clashing styles or colours that don’t fit with the look you have chosen. The end result is a collection of dresses that ultimately flatter your chosen wedding dress. True that this element of the decision making process may mean choosing a different style to the one you had in ind but it doesn’t have to. The main consideration here is the weight of the materiel and whether or not an extra cover up may be required. The last thing you want is your bridesmaids sweating their way through the day and being uncomfortable. Or on the other hand being cold and miserable because it will show in your photos. It’s likely that like most of us you have not only had a vision in mind for your big day but also the style you would like for your bridesmaids. Having a clear vision for the look your want for your bride squad will make the process of finding the right dresses much easier. It’s also good to know if these will match, mismatch completely or mismatch our a set colour theme with varying tones. Make sure you allow enough time to not only find the bridesmaid dresses that fit your vision but also time for delivery and alterations. Make sure you give yourself a good couple of month to spare to remove the chance of any added stress in the lead up to your big day. Despite the desire we all have when we’re planning our big day to go all out unfortunately the budget always catches up with us. Make sure it doesn’t put a stop to your vision by being clear from the start where your limitations lie. This will help you narrow down your options and choose from what is really available to you. If your bridesmaids are paying for, or contributing for their own dresses, think about what each one of them can afford. There may be variations in what each one of them can afford so to avoid any awkwardness set a budget that suits them all. This way it will also avoid any ill feeling if one cannot afford the luxury of another. As we know not all bodies are the same, we all come in numerous shapes and sizes. Keeping this in mind will not only help make your bridesmaids feel more comfortable in the choices you make but will ensure that one doesn’t stick out and detract from you on your big day. Think about the styles and shapes they tend to wear and what will best suit their individual shape and style. If there is a style that suits them all and fits your vision what a great bonus but if not you have plenty of options to choose from. 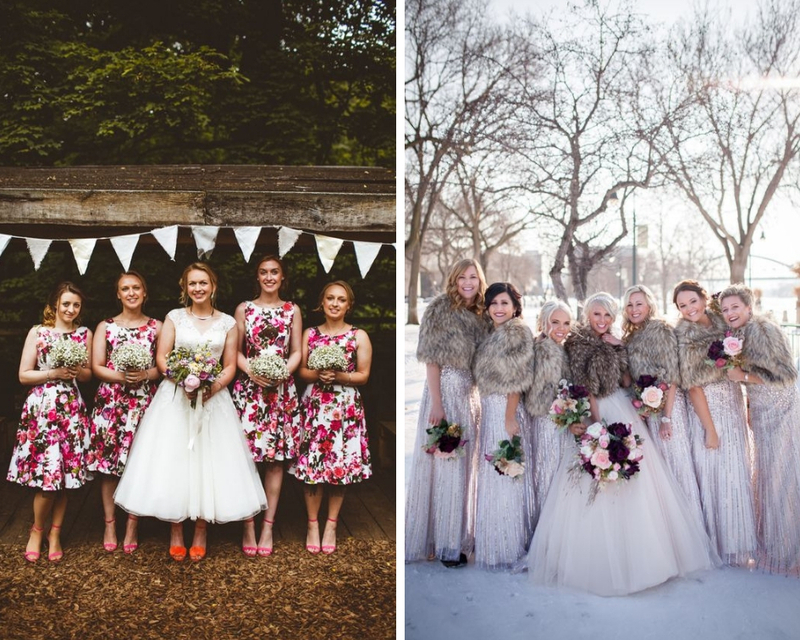 Mismatched bridesmaids are big right now and this can really help when choosing a selection of different styles. Despite how stressful pulling all the above together can be it should also be fun. Take your bridesmaids shopping, have them try on a range of dresses for fun. It may even be a good way of seeing what they choose for themselves before making your final decision. It’s always a perfect excuse for a girly city break and a champagne lunch because; why not! A complication but something that should be taken into consideration. If one of your bridesmaids will have just given birth prior to your big day or is due very soon this could well effect the style you choose for them. 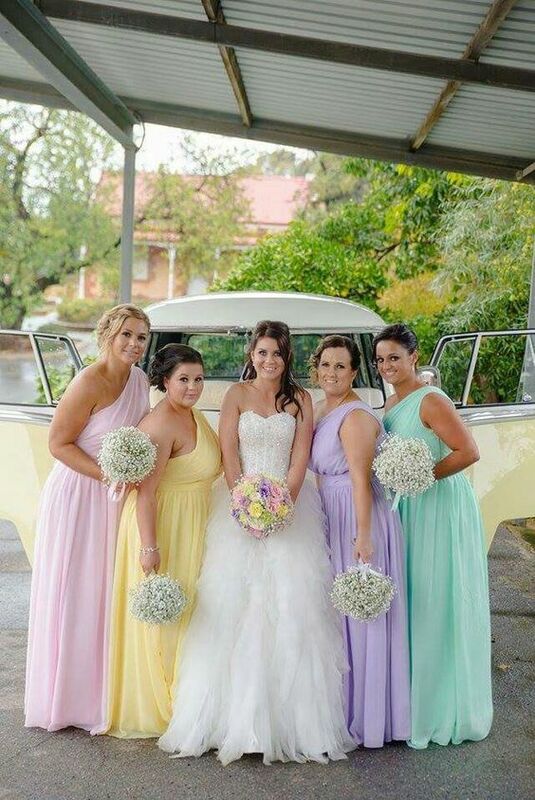 Check what your bridesmaid would feel most comfortable in but our tip is to go for something longer so when the time comes it fits neatly over their bump and consider choosing an Empire line perfect for growing room. Your shopping day may or may not have confirmed your bridesmaid vision but if you can narrow down your choices you can then take charge and show them what they’ll be wearing on your big day without any unnecessary drama. 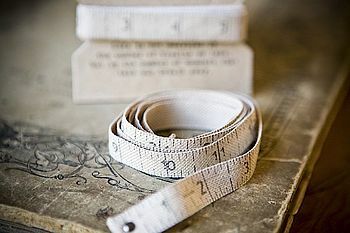 It’s important that you find someone you can trust and who really know what they’re doing when it comes to alterations. Often your bridal boutique will have contacts that can be of service and have your alterations done with plenty of time to spare. When arranging alterations and attending the fitting that your bridesmaids feel comfortable and able to move around. Your bridesmaids will be working hard for you on your big day and one of their jobs will be getting everyone up on the dance floor so be sure the style and alteration allow for movement and flexibility. To make sure that the look for your big day is as you imagined it would be get your bridesmaids together for a final fitting together. This way you can see all the pieces put together in all their glory. It may also help with any accessories and other finishing touches you’ve yet to consider. 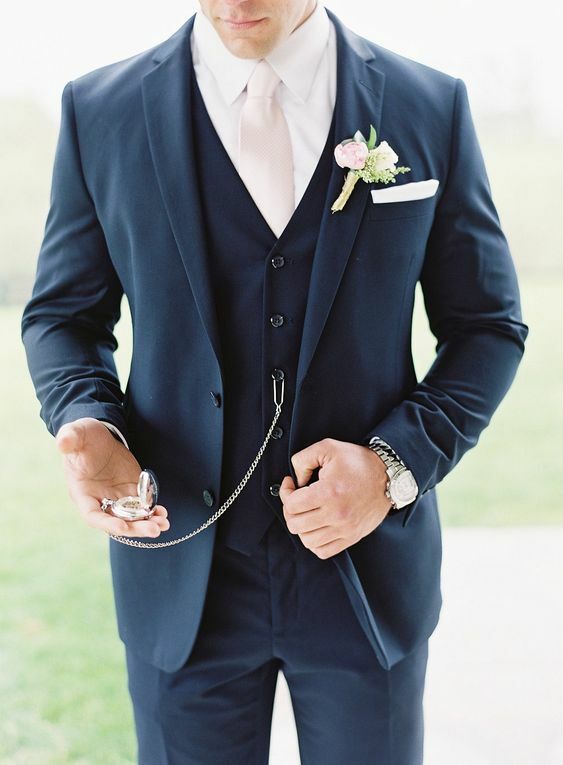 Although we know the bride is probably the most important part of the wedding day along with all the accessories, shoes and choosing hairstyles for you and your bridesmaids, don’t forget your groom. Having your bridesmaids tie on with the suits of your groom and best man/men is always a nice touch and will make the man in your life feel included come the finish look and style. Something as simple as a matching tie, complimenting button hole or pocket square can make all the difference. You’re all set! Your dress and that of your bridesmaids is in the bag and the groom knows what accessories he can expect to be wearing on your big day together, now for everything else. 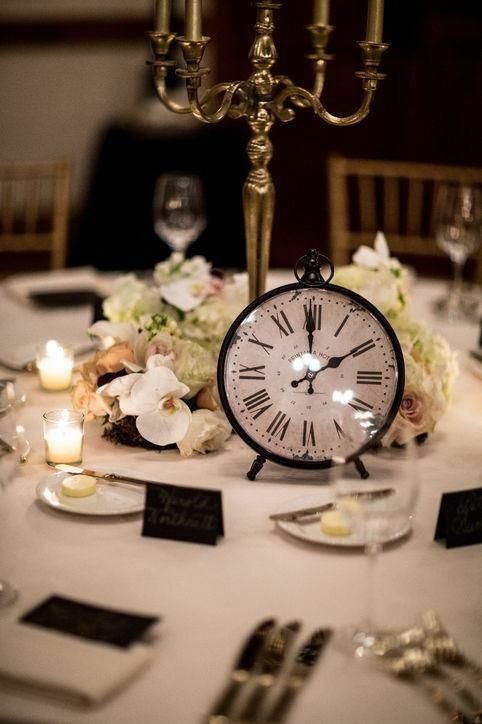 The main thing; enjoy planning your wedding and ticking things off the very long list it will all be worth it in the end.